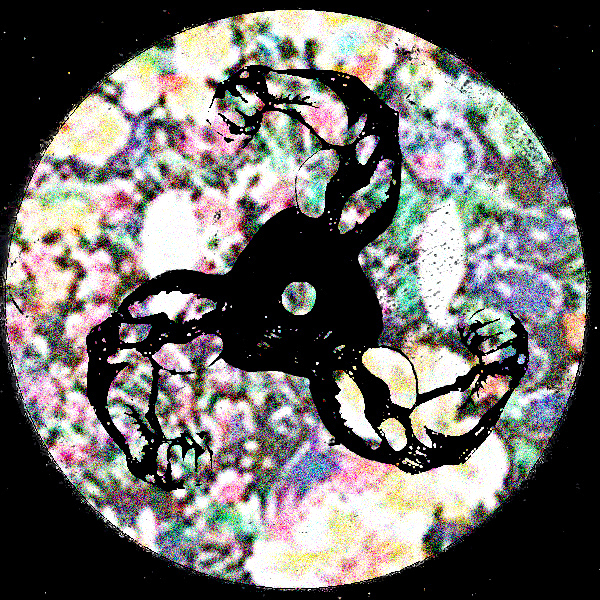 Todays mix comes from Tee Mango, big dawg over at Millionhands. He sent us over a quality summertime mix to ease you into the week, with tracks from Terrence Parker, Kink, Jungle Wonz, Wolf Music and plenty form the MH camp including tracks & edits from Tee Mango & OFF MSG. For those that don’t know Millionhands are purveyors of fine Ts & sweats for the musically minded. Their list of collabs is more than impressive: R&S, Planet E, Aus, Tiger & Woods, Warm, Adonis… and the list goes on. While continuing to release their unique apparel, the MH crew have recently turned their hands to vinyl; so far clocking up x5 hand stamped, stickered and numbered 12″s since the start of the year. We also have a Tee Mango’s ‘Warm Down revision’ of Jamie Lidell ‘A Little Bit More’ which you can grab for free here, along with some $$$ discount for Ts over at his site… treatin’ ya nice ;) To grab £5 off any T or Sweat simply enter: GUNSHOW5 at checkout, Check out Ts here. This entry was posted in COMPILATIONS, HOUSE, REMIXES // EDITS, Uncategorized and tagged disco, fmb, HOUSE, millionhands, re-edits, Tee Mango. Bookmark the permalink.